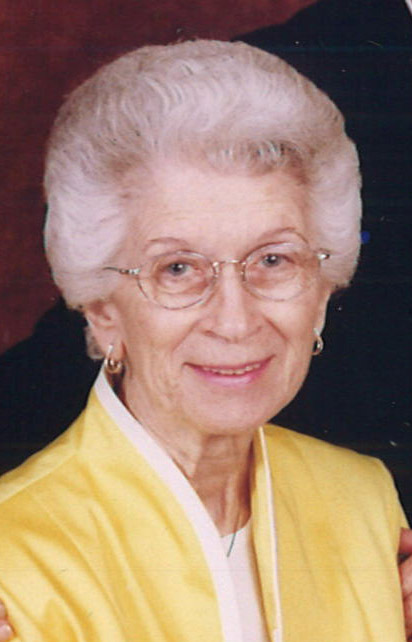 Barbara R Naugle Ray, 86, of West Terre Haute passed away at 11:48 pm Thursday April 11th, 2019 in the Hospice Unit of Union Hospital. Barbara was born July 24 1932 in New Goshen to Ted & (Mary) Belle Naugle. Barbara is survived by her son “Les” Leslie E. Ray Jr and wife Donna, a daughter Denise Welch and her husband Randy; four wonderful grandchildren, Leslie Ann Ray & (Mike), Tabitha Matherly & (Gary), Sabrina Piper & (Josh) and Aaron Welch & (Cassie) along with 7 great-grandchildren Emily & Katelyn Beeghly, Addison Matherly, Colton & Brookelyn Piper and Swell & Logann Welch, a brother Jim Naugle and 3 sisters Bonnie Robinson, Lillie Mae Naugle, Laura Shimel &( Dennis), all from Arizona, also step sisters, JoAnn Crist & (Jerry), Lou Siner & (Don) and Susan Haymaker; brothers-in-law and sisters-in-law, Ruth Naugle, Clara Lou Morgan &(Dan), Fran Ray, & Dorothey Ray along with several nieces, nephews, cousins, friends and her “adopted daughter,” Michelle Lindsey. She was preceded in death by her parents, her husband Leslie “Earl” Ray Sr, 2 brothers Wallace Naugle and Chuck Naugle, step -father Homer Haymaker & several in-laws and cousins that she loved dearly. Barbara loved her family; she loved playing cards & bingo, going bowling and just being SILLY!! Since the death of her husband 11 years ago she has spent most weekends out in the country with her family playing with the Great Grandkids and eating ice cream , PTRNDY ( her way of spelling candy) and of course her RC’S, she always asked for dessert every weekend. Barbara aka: Barbara Rose, Mom Grouchy Grandma, Mamaw Ray, Dolly, Sis, Humpty Dump and Bird legs will be missed by all that knew her. After fighting Alzheimer’s for the past 14 years she is at peace and in a much better place. Funeral services will be at Fitzpatrick Funeral Home, 220 North 3rd St., West Terre Haute on Wednesday April 17, 2019 at 2:00 PM, with Rev. Kathy Roush officiating. Eastern Star services will be held immediately before the funeral service at 1:45 PM. Visitation is scheduled for Wednesday from 11:00 AM – 2:00 PM at the funeral home. The family suggest that if friends so desire, memorial contributions may be made to Emmanuel United Church or the Alzheimer’s Assoc. with envelopes available at the funeral home. The family would like to thank Gibson Family Center for Hospice Care who took wonderful care of her in her last days.